A total of 11 Al Qaeda militants were killed on Friday in fresh military operations launched by Yemeni forces supported by the United Arab Emirates in the southeastern province of Shabwa, an official of the country’s defence ministry told Xinhua. “The anti-terror soldiers backed by UAE officers launched well-organised operations to clean some areas from terrorists and restore stability in Shabwa’s village of Hawata. As a result, 11 terrorists were killed,” the source said on condition of anonymity. The leader of the local UAE-backed Yemeni troops in Shabwa Colonel Ali Buhar along with 10 of his soldiers were injured in the confrontations with the Al Qaeda militants there, the source said. A medical official said that all the injured soldiers were transferred via a UAE helicopter to receive treatment in the neighbouring province of Hadramout. Other military officials based in Shabwa said that the armed forces also seized weapons and ammunition after raiding key Al Qaeda-held hideouts in Hawta area. 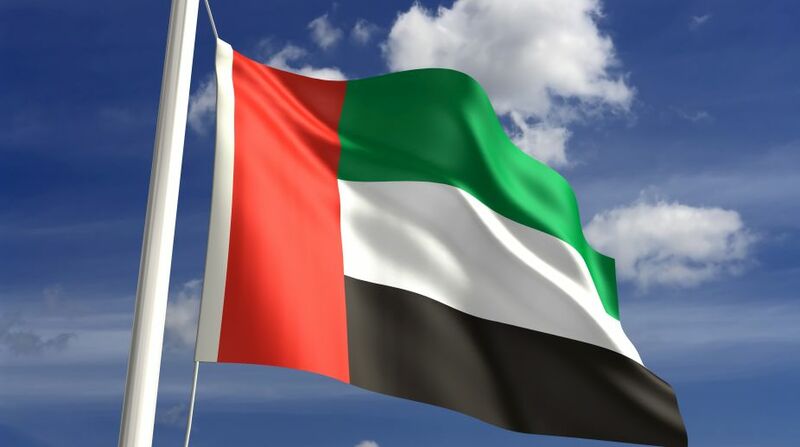 The UAE air force also conducted several airstrikes to support and cover the ground forces during the operations that are still ongoing in Shabwa, according to the sources. Elsewhere in Yemen, two militants linked to the Islamic State were killed on Friday in an airstrike launched by a US drone. Earlier this week, the IS claimed responsibility for a huge suicide bombing attack against Aden’s security headquarters and the Criminal Investigation Department (CID) in Aden. The IS operation was against Al Qaeda and continued about 10 hours and resulted in killing 47 Yemeni soldiers and injuring scores of others, including civilians. The military campaigns launched by Yemeni armed forces and financed by the UAE forces operating in Yemen are still ongoing across the country’s southern regions. The UAE-backed Yemeni armed forces have pressed on to kick the Al Qaeda militants out of the restive southern provinces.